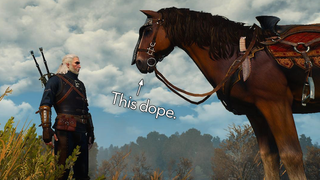 There are a lot of big things that I like about The Witcher 3. But this game is full of charming moments and cool little details, too. As I’ve been playing through for a second time, I’ve been paying closer attention to the smaller things. I thought I’d share some of my favorites.